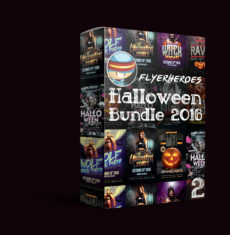 Save money with Bundles. 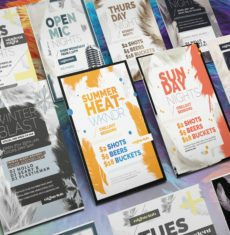 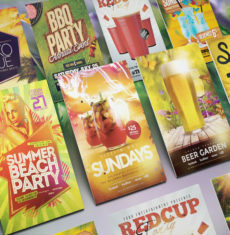 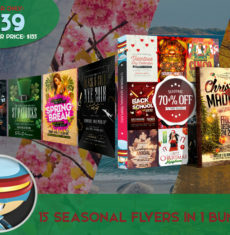 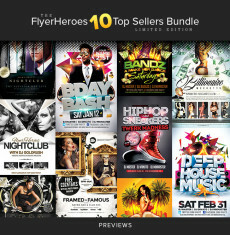 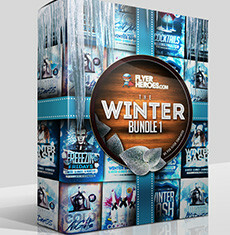 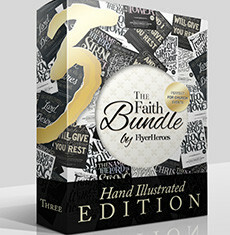 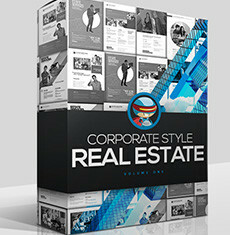 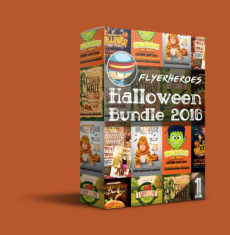 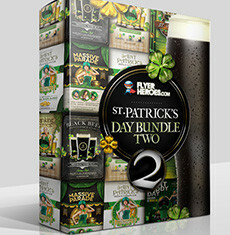 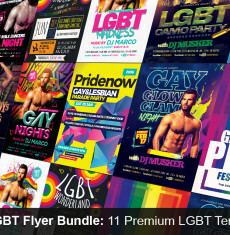 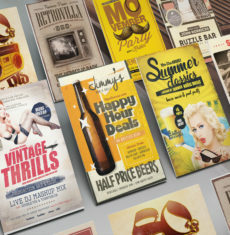 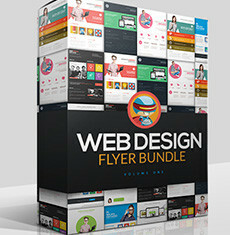 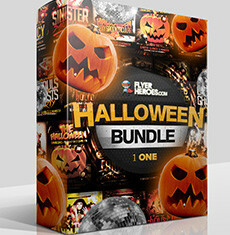 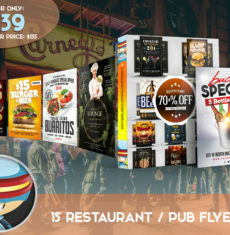 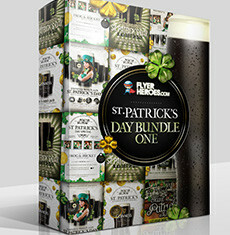 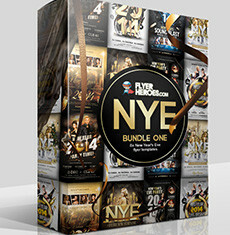 Every FlyerHeroes Bundle contains several flyer templates from the same category, grouping them at just a fraction of the price. 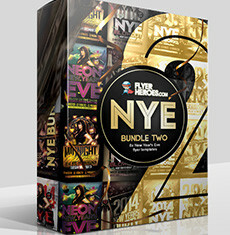 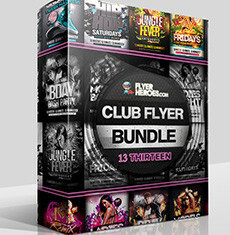 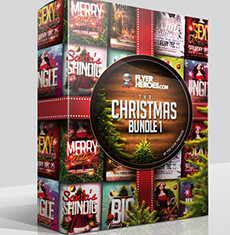 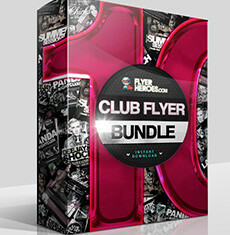 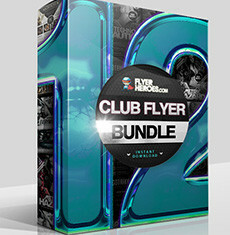 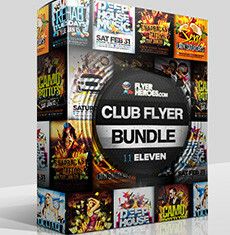 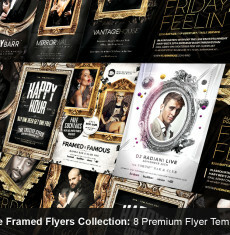 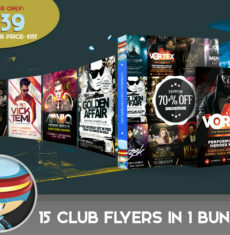 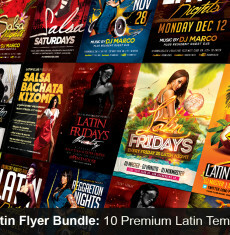 Bundles are perfect for nightclubs, graphic designers and other frequent users who want to get even more value out of FlyerHeroes premium templates! 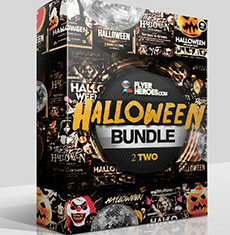 The Party Hard Halloween Bundle!